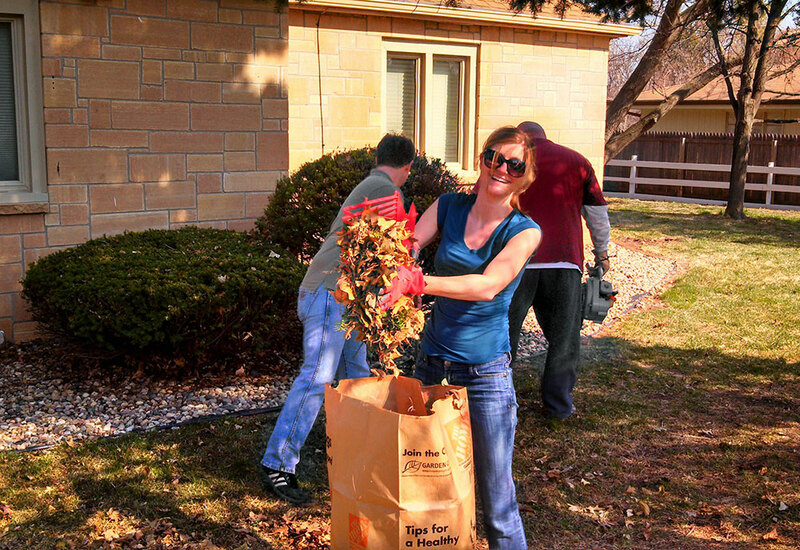 In conjunction with Keep Omaha Beautiful, FYRA Engineering took part in “Helping Hands”; a program designed to help elderly and disabled citizens in Omaha with yard clean up. The FYRA Team and their families assisted the Omaha resident with clean up by spending the afternoon raking leaves, bundling sticks, cleaning out gutters, mowing grass and preparing planting beds throughout the property. 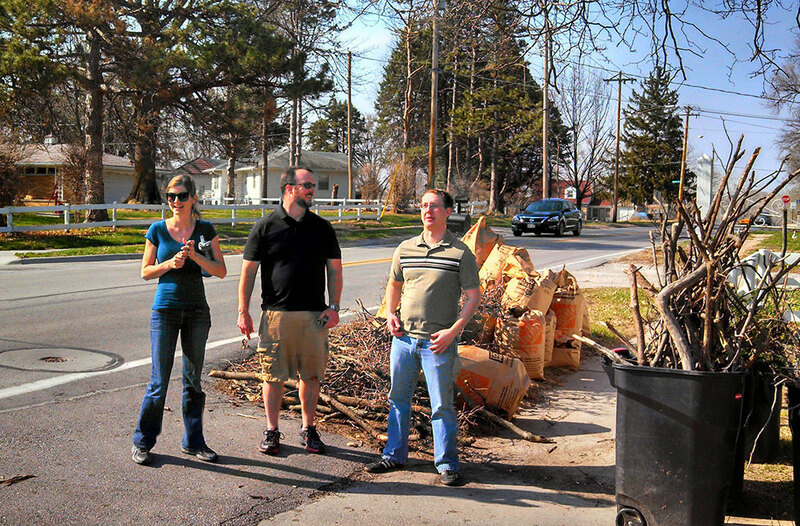 After the afternoon’s work, FYRA filled over 15 garbage bags with leaves and yard waste and bundled piles of sticks for pick up.